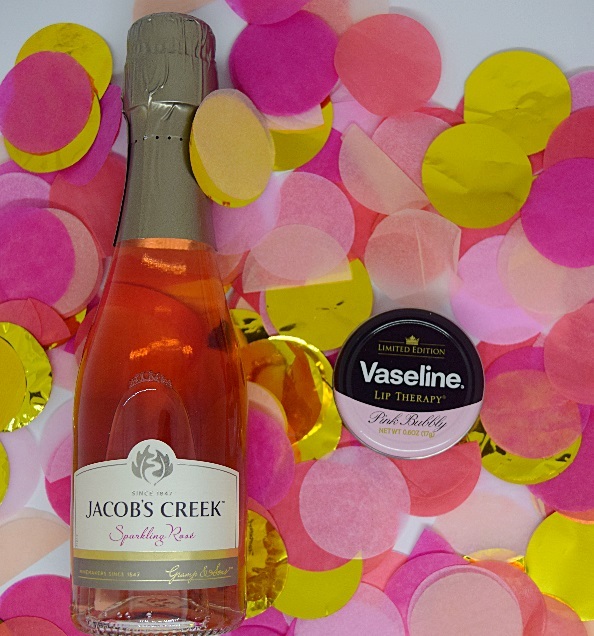 Lip Balm: Vaseline Lip Therapy Pink Bubbly (available at pharmacies and department stores). I bought this today and it's so nice. :) Smells amazing!